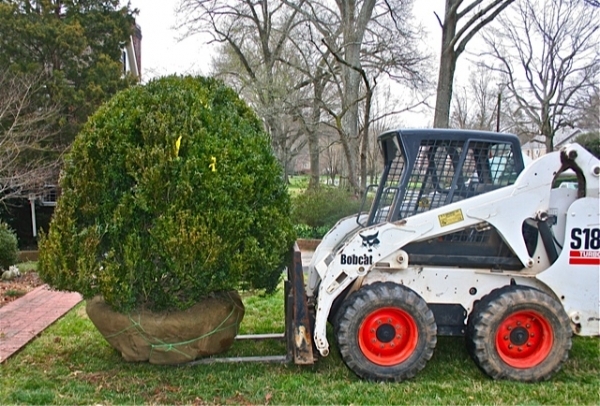 Contact Wilson's Natural Landscaping today to speak with a plant management specialist in Rock Hill, NC. 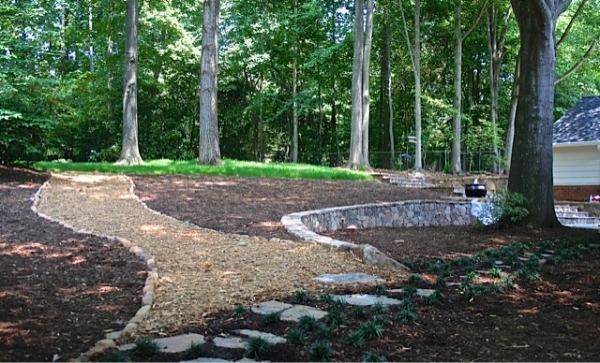 We'd love to hear from you and help you get your yard looking beautiful! Send us a message or give us a call at (704) 888-4635.